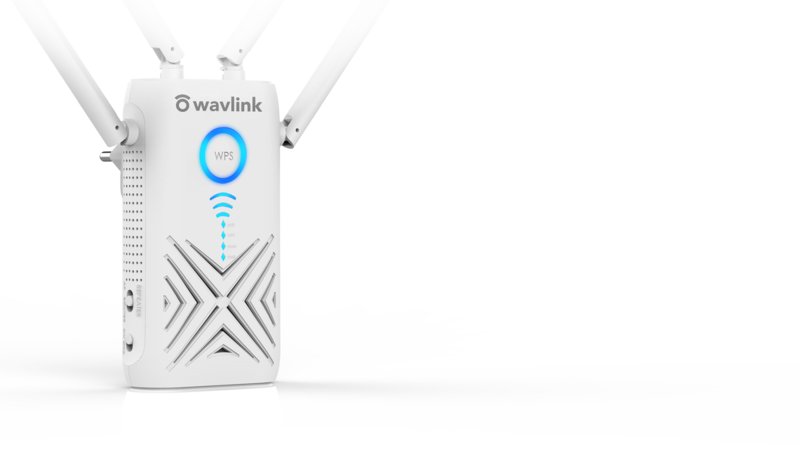 Leading 802.11ac Wi-Fi standard, WN579X3 offers total data transfer speeds up to 1167 Mbps. Everyone can stream HD video, transfer large digital files and move data along at blazing fast speeds. 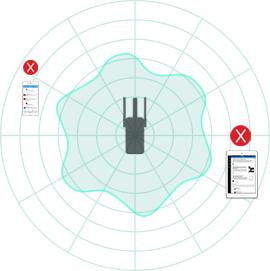 Expand Any Wi-Fi to at Least 1000sq.ft. 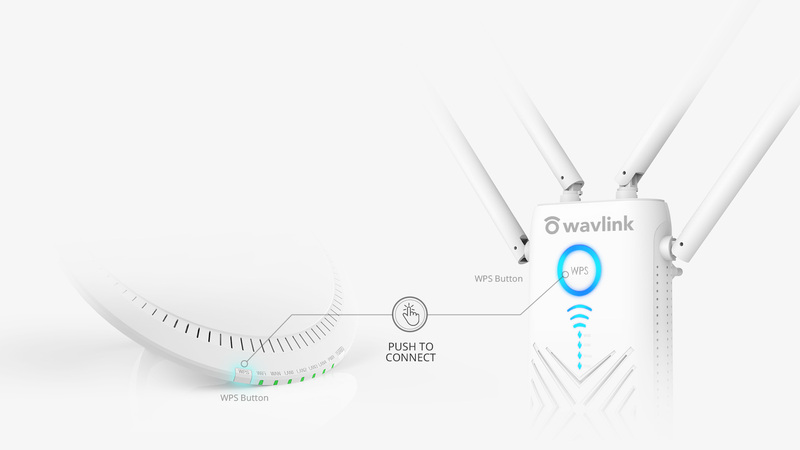 With four high gain antennas and high-powered amplifier, the WN579X3 establishes a stable wireless connection, boosts the network's coverage to hard-to-reach areas and provides high-performance, wall-to-wall Wi-Fi connectivity. 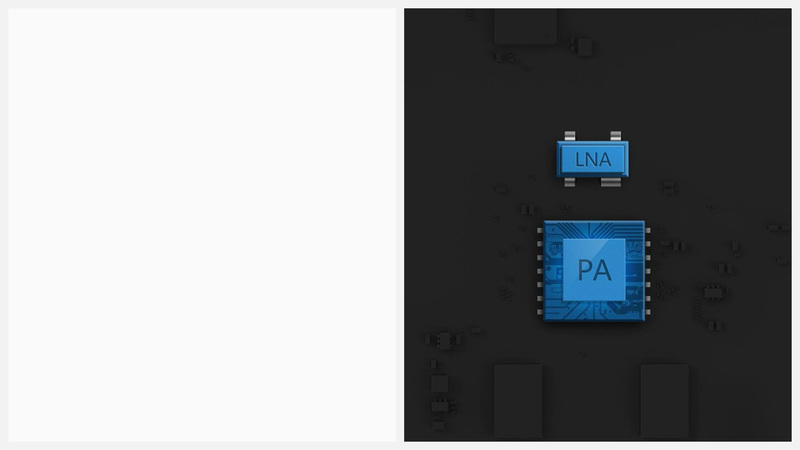 Independent built-in high power amplifiers greatly improve the ability of signal receiving and dispatching. 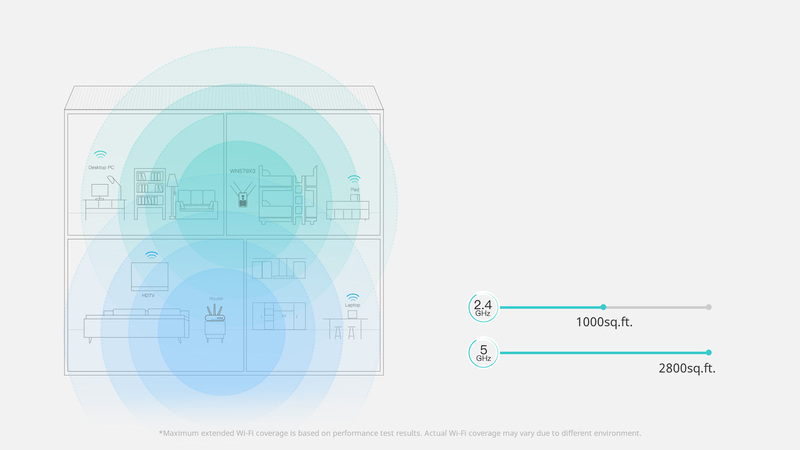 With up to 5x transmission power, you can enjoy a stronger signal in a boosted coverage, and keep your mobile devices connecting to the router all the time. High power amplifiers improve output power to ensure the wireless signal is strong enough to penetrate any walls and other obstacles. So you can enjoy smooth Wi-Fi at every room. 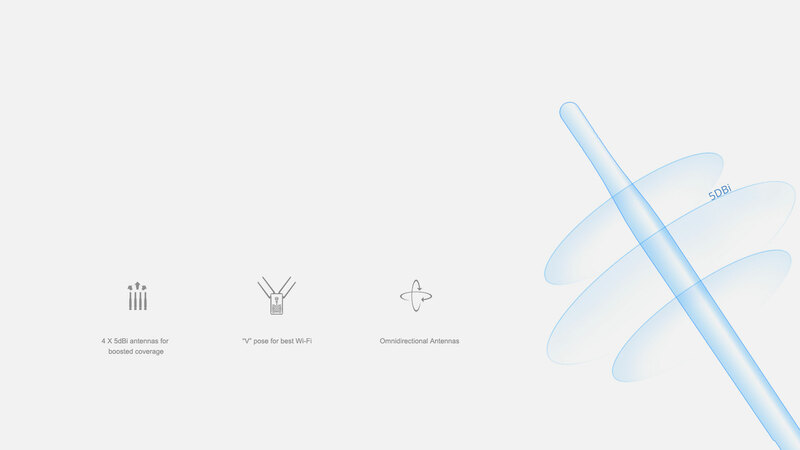 Four high gain antennas extremely boost the reception sensitivity and sending ability of the range extender to create fast and reliable connection over great distance. 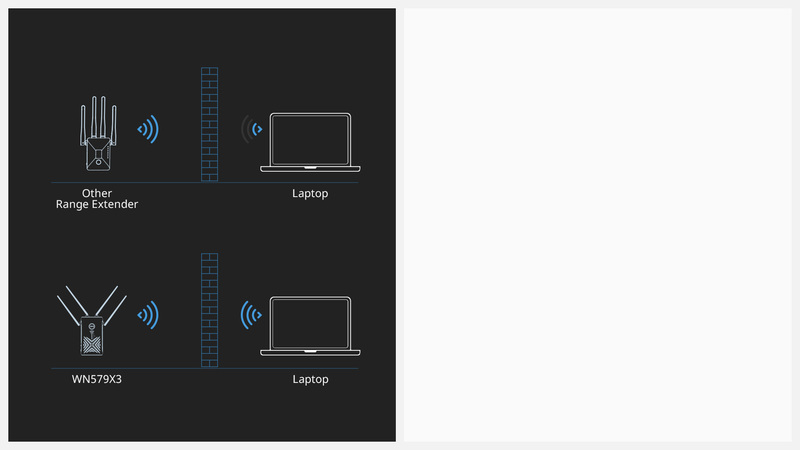 Beamforming Technology improves your coverage by directing bandwidth to your devices as you move around your home. This makes all of your connections more efficient and stable. This Gigabit Ethernet ports provide data transfer speeds 10x faster than a standard Ethernet port. 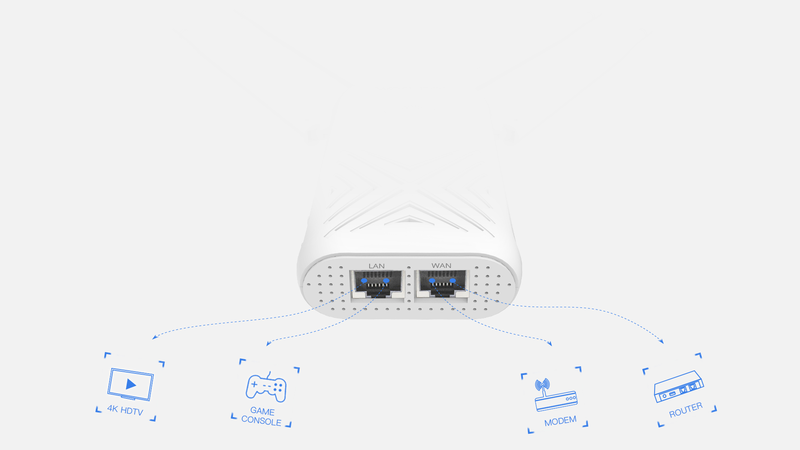 It allows you to connect gaming console, blu-ray player, smart TV, streaming player and more. It’s virtually compatible with any Wi-Fi router. Just press the WPS button and the installation is done. 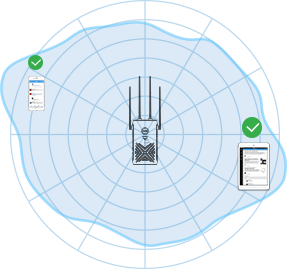 The Intelligent signal indicators can help to find the best location to place the extender. Precision-designed for maximum heat dissipation. With ventilation holes from every side, it enhances stability during working process and extends lifetime. In addition to its function as a repeater, WN579 X3 can also work as a wireless access point (AP) or as a router. Simply use the switch to choose what you want. Unique pattern patented design shows both aesthetics and practical. With the wall-plug design and soothing blue light, WN579X3 is free to be a decorative complement to your home.